Bonfires, tradition, emotion and idiosyncrasy. January is a synonym of traditions and Mallorcan roots. 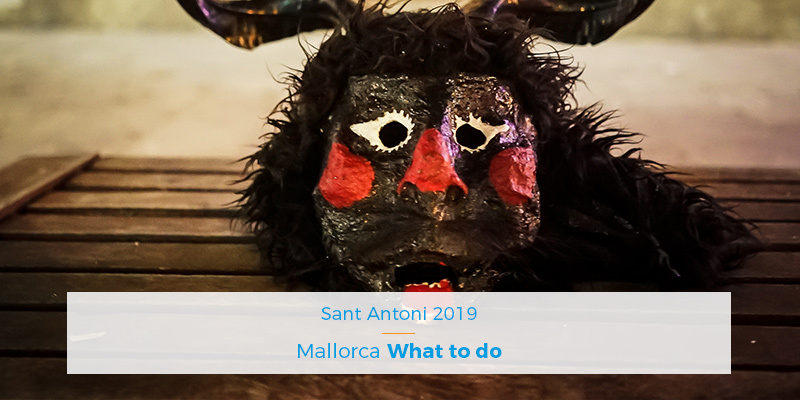 The arrival of Sant Antoni fills the population of Pollensa and the north of Mallorca full of emotion: It is one of the most well-known and highly celebrated events on the island. In this blog article, Pollentia Rentals, your specialists in holiday rentals, will be explaining what instrument is key during the 17th of January, what the tradition of “u pi” is and what foguerons are. 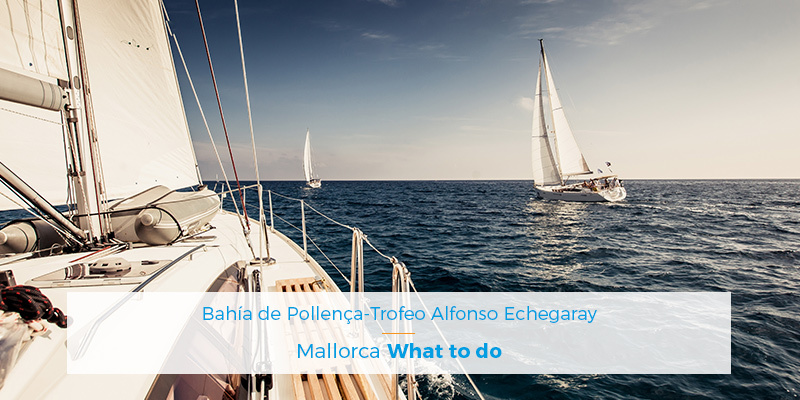 Discover the magic of having a holiday villa in Pollensa during one of the most important events in Mallorca. Sant Antoni is an extremely well loved patron saint in the whole of Mallorca. It’s a tale of Anthony the Great, a pioneering Christian monk who was born in Egypt in 251. History says that from a very young age he was an orphan and was obligated to be the guardian of his younger sister. Following his suffering, Anthony received a divine sign, to which responding to a call from God, he retired to the mountains to live a life of contemplation after giving away his belongings. 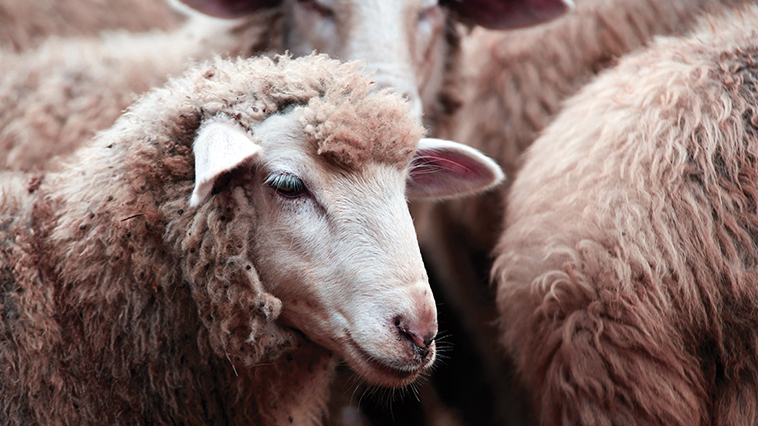 Legend has it that Anthony the Great possessed a natural gift: he could cure animals. One of the stories which spread about this person was that he cured a young boar of blindness and to show its gratitude, it accompanied him for all of its natural life. The story of Sant Antoni cannot be told without the dimonis. These creatures traditionally deep rooted in Mallorca are demons. According to history, the devil came to where Anthony the great took refuge. He did it several times with the intention of tempting him with visions, but he failed. After several failed attempts, the devil sent a group of demons that gave him a nearly deadly beating. Anthony the Great survived, but the next day the devil sent his henchmen in the form of a weasel to reopen his wounds, but they found themselves with a beam of light which made them disappear forever. Sant Antoni was protected by God. The historical character died at 105 years of age on the 17th of January in 356. The legends told about Sant Antoni and animals meant that this character would become the patron saint of domestic animals in Mallorca. Which is why every Sant Antoni, on the 17th of January, there is a celebration based on the agricultural culture of the Balearic Islands during the middle ages, thousands of people take their pets and other animals to the “Beneïdes”, a celebration in which groups of sheep, horses, dogs, canaries, turtles and an endless list of animals are blessed. It’s a well-loved part of the celebration, which is why having a holiday rental villa in Pollensa will allow you to be closer to the magic of this event. When you mention incredible celebrations in Pollensa, it is certain that two will stand out: the battle of the moors and the Christians during la Patrona and the climbing of “u pi” during Sant Antoni. Sant Antoni for the Pollensans is celebrated on the 17th of January. After the “Beneïdes”, the citizens of this town come together in the Plaça de la Almoina to kickstart the celebrations and head towards the finca de Ternelles to look for the star pine tree. It’s a pine tree measuring more than 20 metres in height which has been de-branched and polished which is moved to the Plaça Vella, in the town, where its rubbed with soap and pork fat and is erected in the centre. A total of 3000 people surround the pine tree which is held up by ropes and ties. The youngest, strongest and bravest people of the town defy the laws of gravity by trying to climb the grand trunk. At its peak, the climber will find a bag of confetti which is opened upon their arrival, a cash prize and the respect of the whole town during the next weeks are to follow. The 17th of January is a special day for the whole of Mallorca. Apart from in Pollensa, it is also celebrated in the north and the Levante area: Manacor, Sant Joan, Artà and Sa Pobla for example. At night there are foguerons (bonfires), bailes de dimonis (dances of the demons) alongside Sant Antoni representing the temptations of the devil and torrades (barbecues). It is very common that the gastronomy during these days is centred on sobrasada, botifarrons and other typical dishes which accompany the sound of the ximbombas (traditional drums) and the gloses (sung poetry). Enjoy this traditional and emotional celebration with your holiday villa in Pollensa. Do you have any queries? 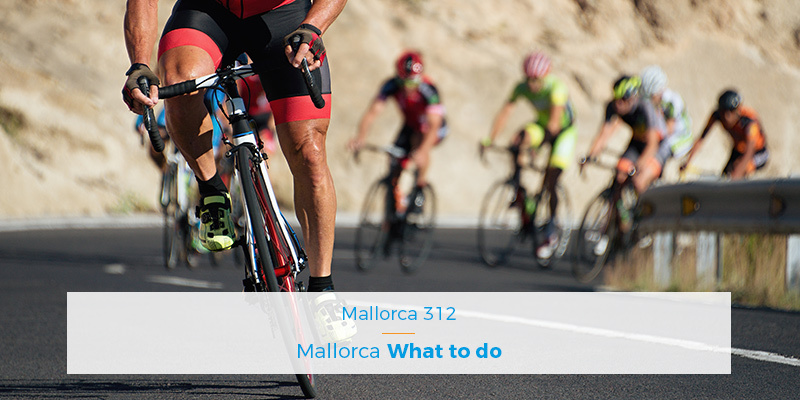 Contact our Mallorca holiday rental specialists. We are here to help you.